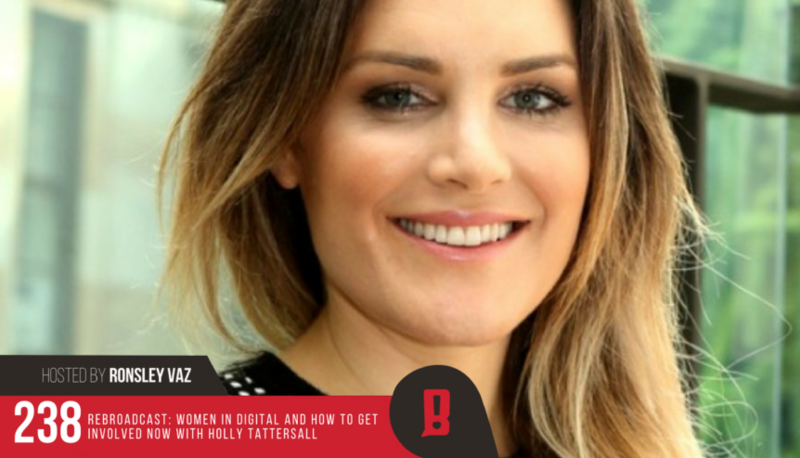 Holly Tattersall is the ambitious Founder and International Director of Women in Digital: a not-for-profit that inspires and supports women in their digital careers by providing mentoring, training, educational resources and career opportunities to its members. In two short years, Holly has grown the organisation from a local Brisbane meet-up to an international organisation with branches as far reaching as Silicon Valley, USA and Tel Aviv, Israel. She is passionate about empowering under-privileged women through digital technology, and provides sponsorship and skills-mentoring to her partner organisation, Women in Digital Bangladesh. Personally, she has a Business Management Degree from the University of Queensland, and spends her weekends horse riding and enjoying the outdoors.